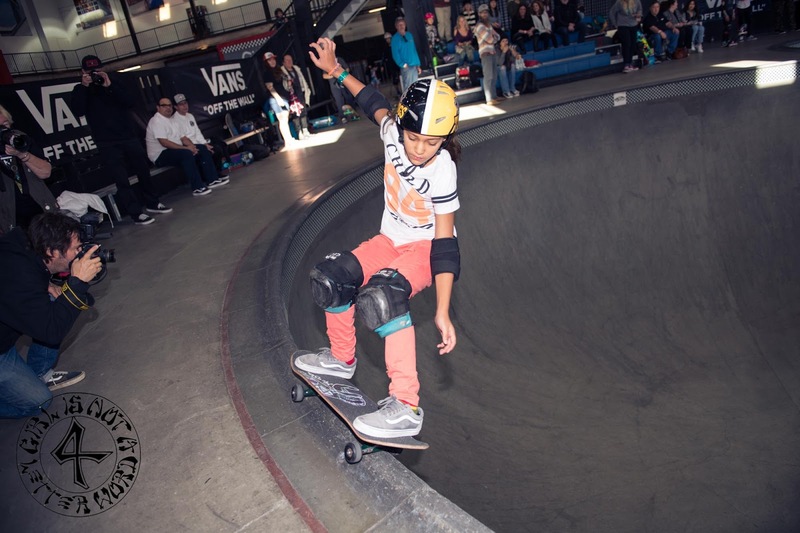 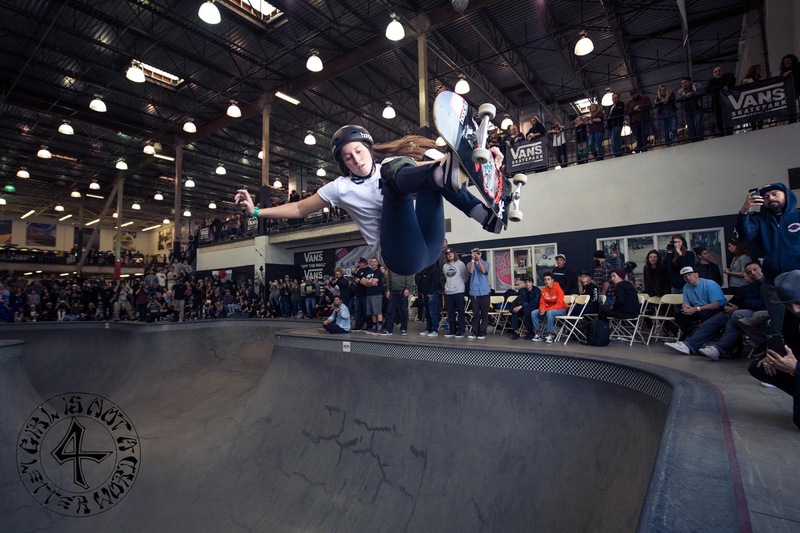 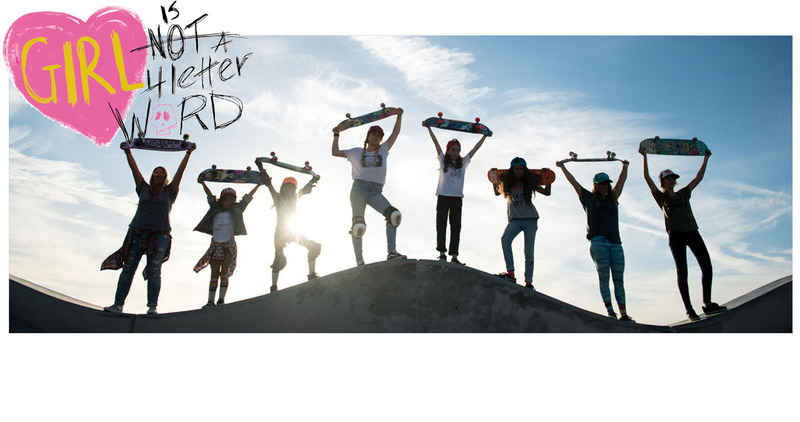 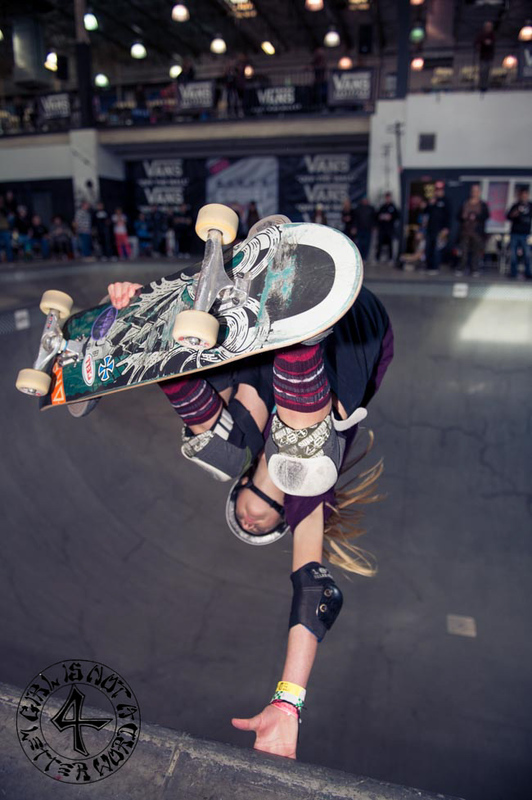 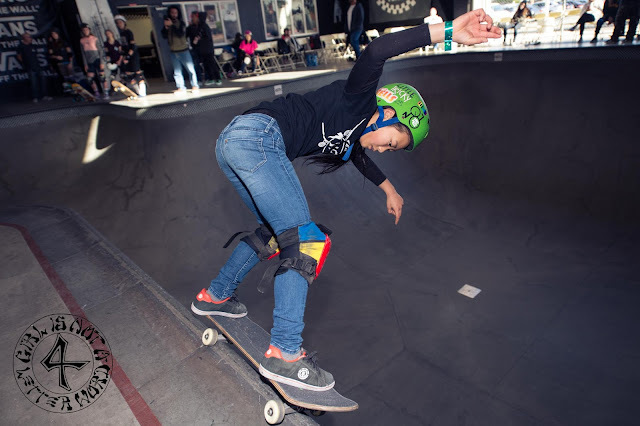 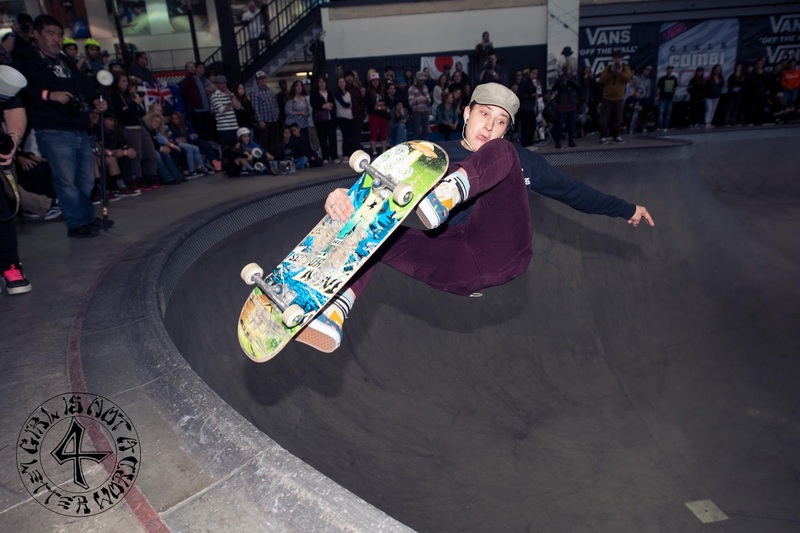 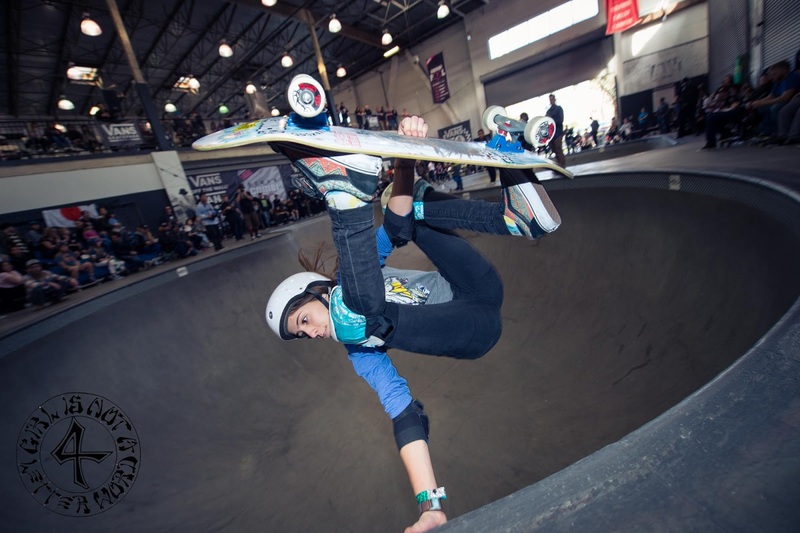 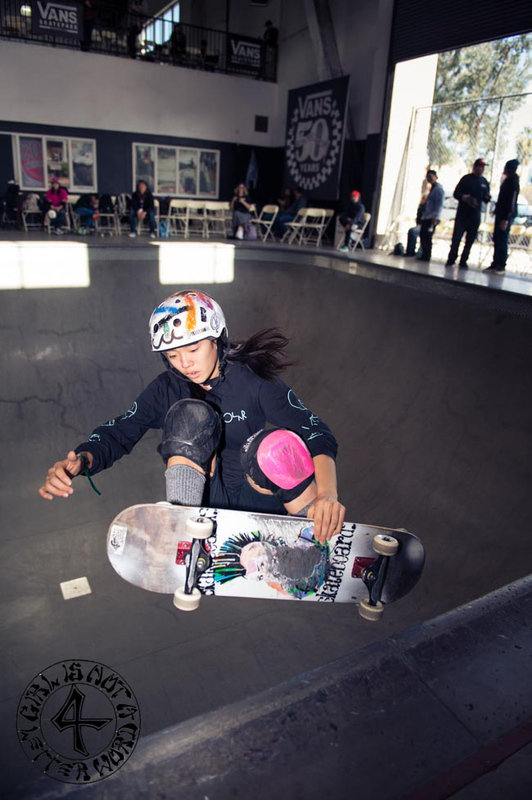 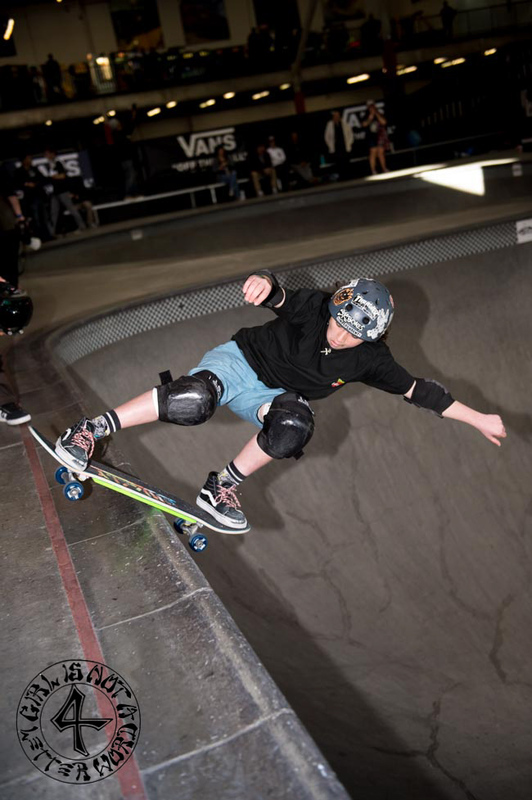 Girl is NOT a 4 Letter Word: Vans Girls Combi Was Insane - Check Out Our Photo Gallery! 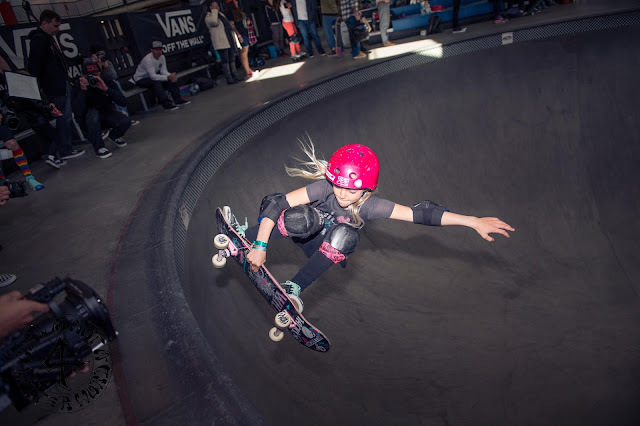 Vans Girls Combi Was Insane - Check Out Our Photo Gallery! 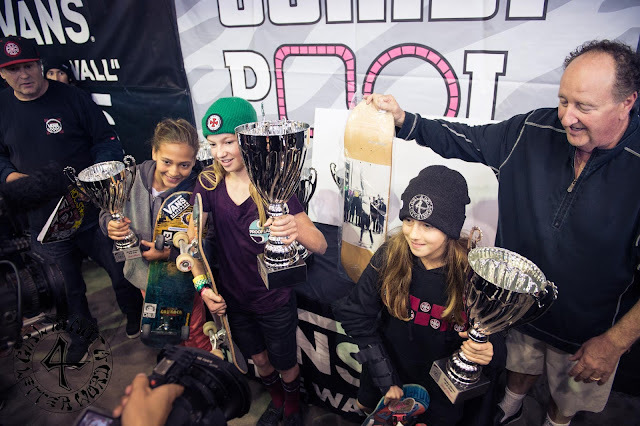 Champagne for the pro podium! 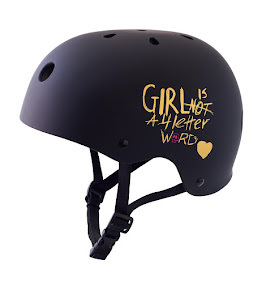 @ianlogaphoto for @girlisnota4letterword - Thanks! 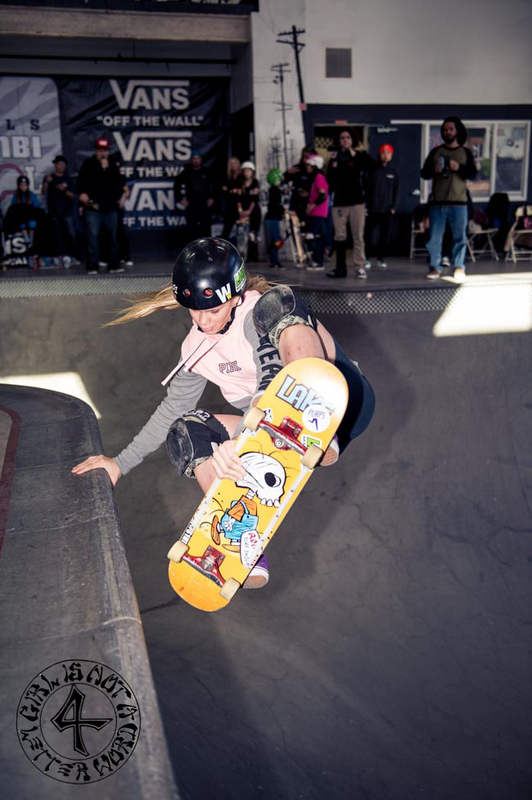 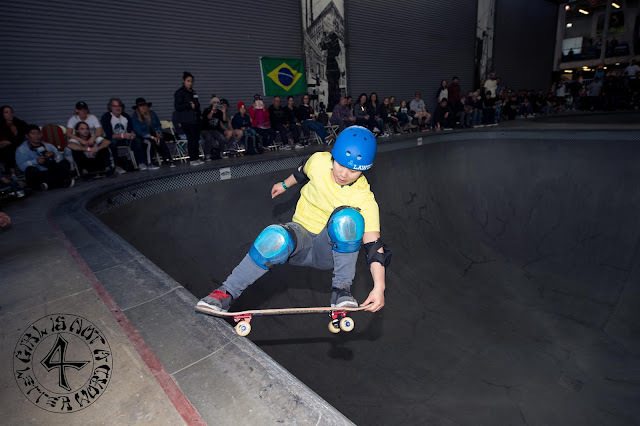 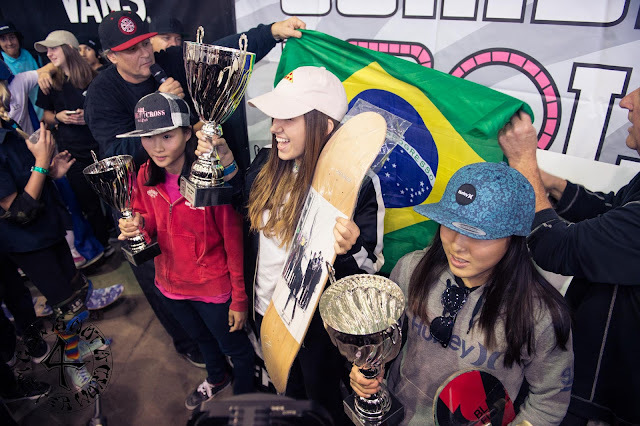 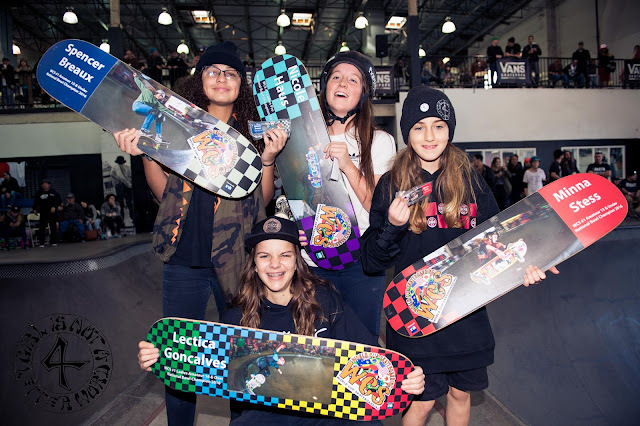 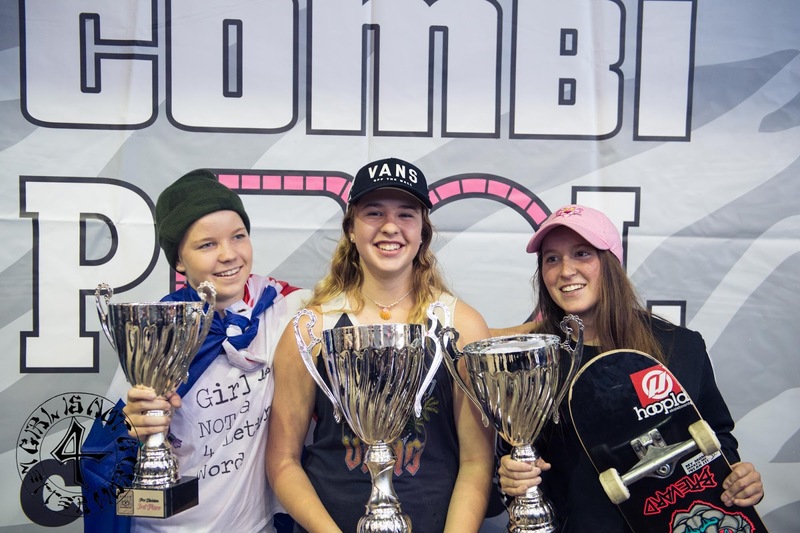 This was probably one of the best Vans Girls Combi contests on record (in our book) - from the under 14 age group to the pros, the girls were really getting height, new tricks, making full use of the combi and having fun. 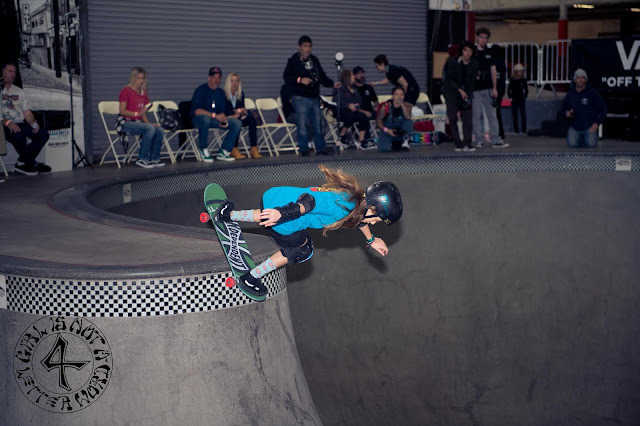 We were sorry to hear that some girls had to pull out due to illness and injury this year - seems that the flu and colds swept through last week's practice sessions like a banshee and took some girls out of the competition, and others fought through the tail end of illness to compete the day of. 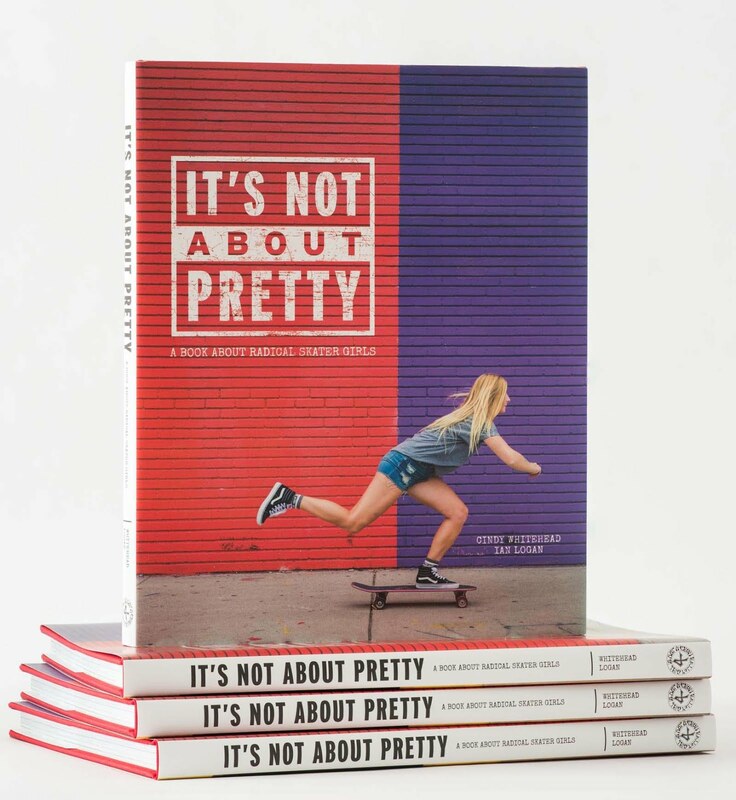 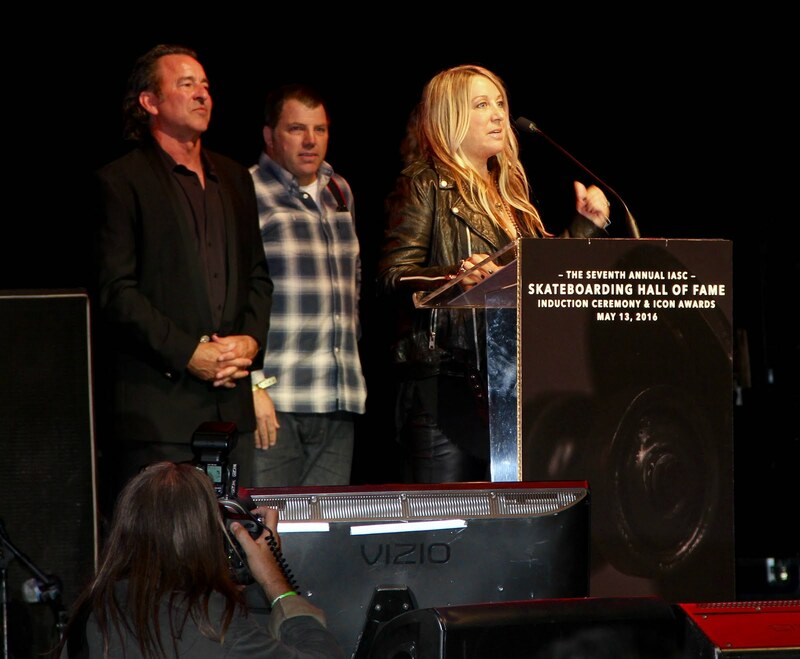 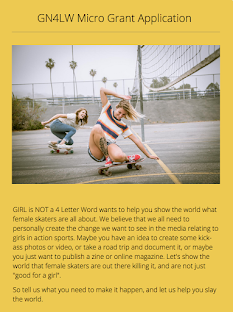 Many thanks to Vans, Kristy & Steve Van Doren, Mario, Kathy, WCS, Dave Duncan for announcing, the judges, the staff and everyone who came out to support the girls yesterday - it was an amazing day!